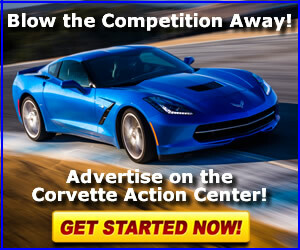 Notice: New Members: Welcome to the Corvette Action Center! Notice: New members: what are some of our CAC activities? 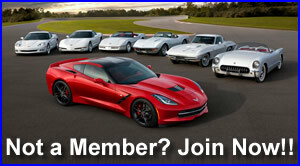 Notice: New to the Corvette Action Center Community? Glad to finally be here. What do ya'll think of my first Corvette C5? New and excited 2019 ZR1 owner and CAC member.